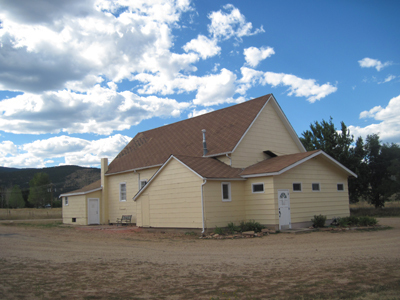 Our purpose is to preserve and improve the historic Grange building and create a meaningful rural community center. 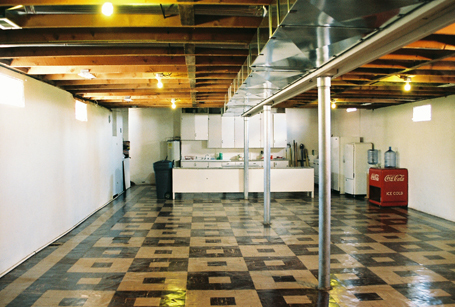 We use the money earned through rentals and fundraising to serve this purpose. Contact us and let us know what event you are planning. 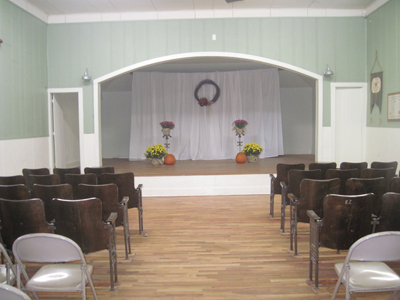 Stage: at west end of main hall, raised two ft. from hall floor, circa 1945, 16' X 29', wood floor, variable lighting, vintage hand-painted backdrop. 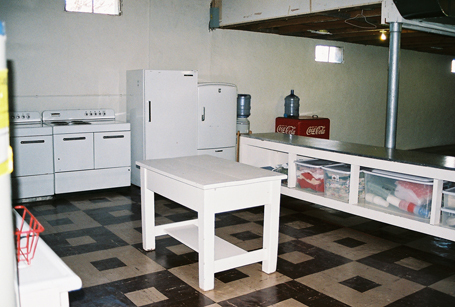 Kitchen: Below ground level, 66' X 24', linoleum floor, double-oven range, refrigerator, freezer, for use by our members and renters, not for use as a"legal kitchen". Music: We're sorry, we no longer allow DJ's. 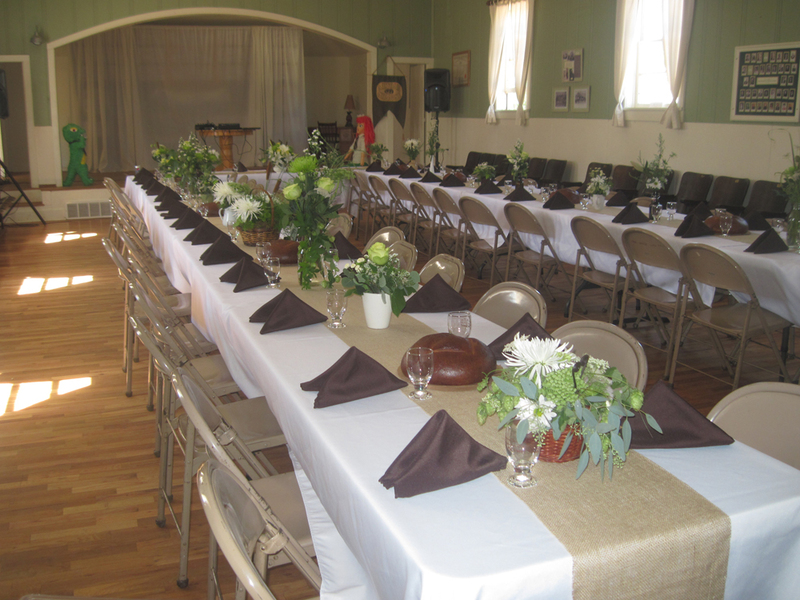 But we encourage our rental customers to hire a live band, or use Ipod and speaker system for music. 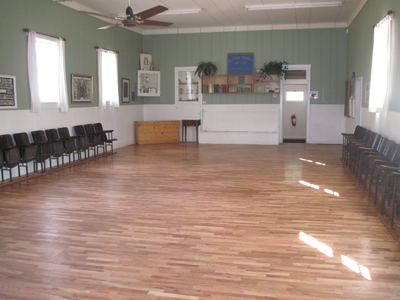 The Altona Grange Hall has great natural acoustics. Only acoustic music is allowed outside, and must not continue past sunset. 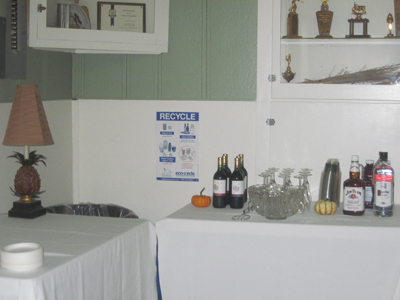 Liquor: Wine, beer and spirits are allowed at Altona Grange. The renter takes full responsibility for their guests' behavior. Outside Amenities: Large concrete patio area, Parking for 75 vehicles, Stunning view of the foothills. All rental fees due in advance with contract. Night events must end at 10pm, building and grounds vacated by 11pm. Damage and key deposit equal to rental fee is due on the day of the event. Member discounts begin after a second year of dues have been paid. Half day, hourly or recurring rentals are available for recurring classes or meetings. Discounts are available for recurring rentals.